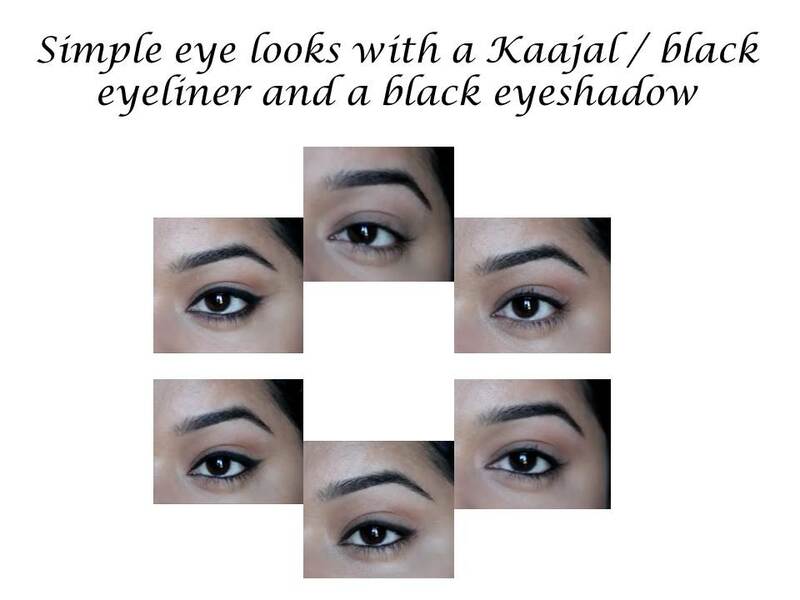 Hey guys, some of my subscribers from India asked me for easy every day looks using black eyeliner/kaajal and lipstick.. So here’s what I came up with.. I hope you enjoy..